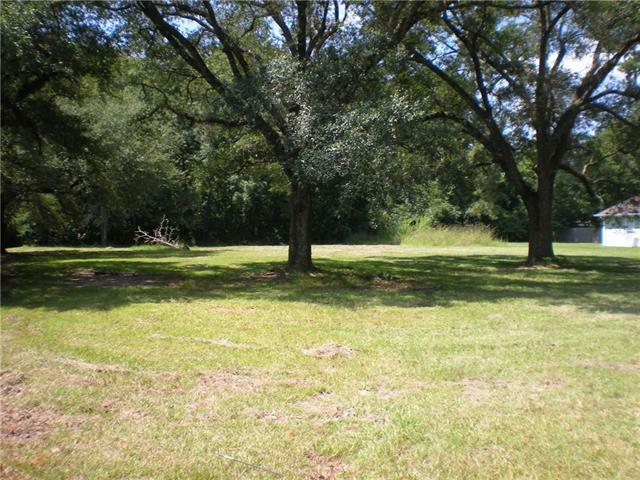 VERY NICE .41 ACRE LOT. 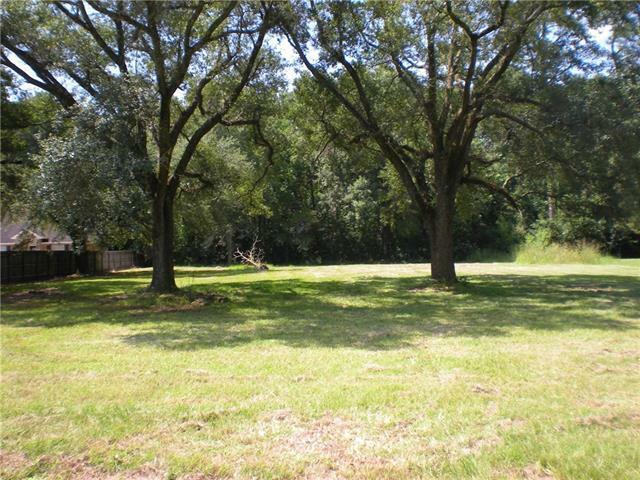 MINUTES FROM DOWNTOWN HAMMOND. 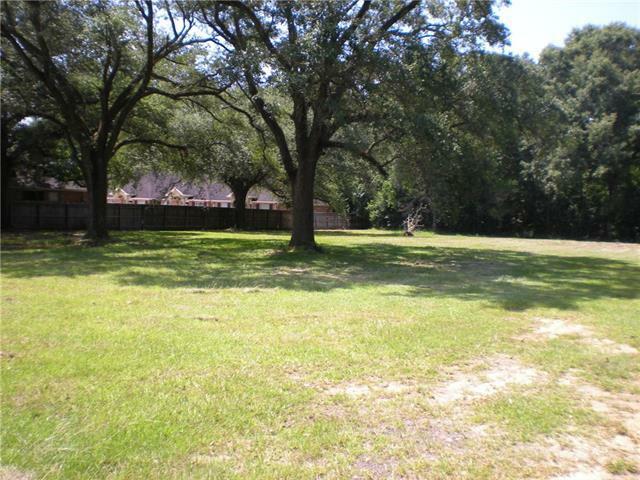 BEAUTIFUL OAK TREES ON LOT! 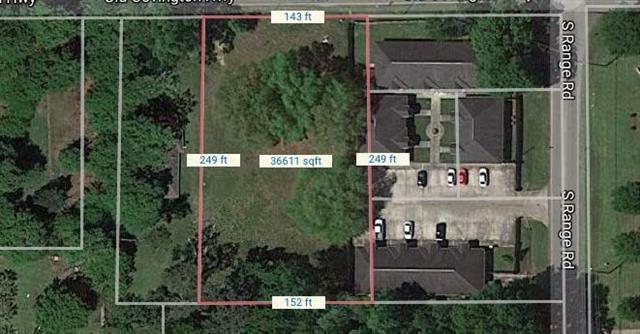 THERE IS ALSO AN ADJACENT LOT AVAILABLE FOR SALE. MAIN FRAME FEATURES BOTH LOTS B & C. Not in a flood zone.